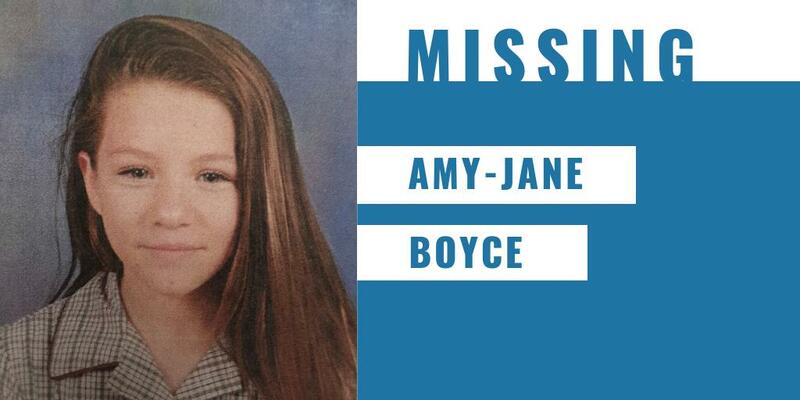 Have you seen Mt Glasgow teenager, Amy-Jane Boyce? The 13-yo was last seen at Maryborough Education Centre in Maryborough on 5 April. 📞Maryborough Police Station - (03) 5460 3300.